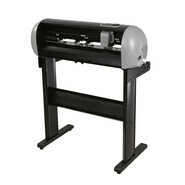 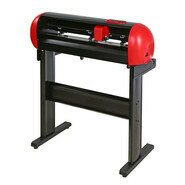 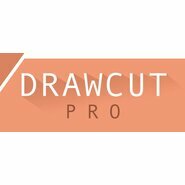 High-quality cutting plotters from YOW! 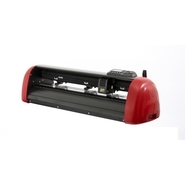 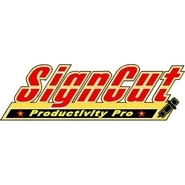 Cutting plotters are a central component of many applications in advertising technology and textile finishing. 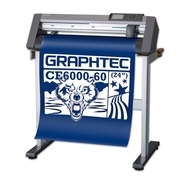 Single-colour self-adhesive films are usually cut with a cutting plotter, which is why they are also called cutting foils or plotter foils. 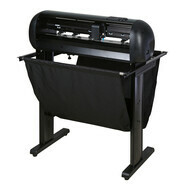 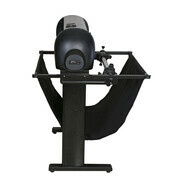 In many cases, flock foils and flex foils for textile finishing are also cut with cutting plotters. 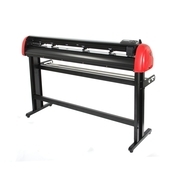 When plotting, the plotter's knife only separates the film itself, the carrier remains intact and holds the entire plot or sticker together until it is transferred to a suitable surface. 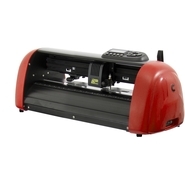 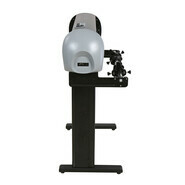 The C120IV impresses with its improved cutting quality and higher reliability and precision.